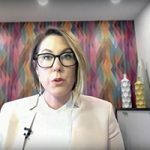 A virtual book tour event celebrating The Keto Diet. 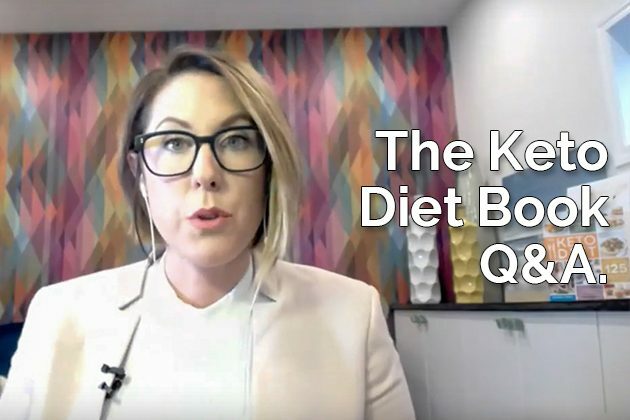 Answering all of your ketogenic diet questions! Sitting down and chatting with you all about the book, and answering your questions as it relates to my programs, the ketogenic diet, and more. We cover what Fat Fueled Profile you should start with, grams vs. macros, total vs. net carbs, exhaustion on keto, approaching keto with ADHD, keto and pregnancy, butter vs. ghee, keto kids, breaking plateaus, and more. Where do you hope I’ll visit on the next leg of The Keto Diet Book Tour? More details about the second leg coming SOON!